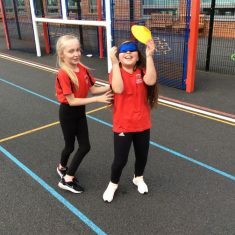 We had a P.E. 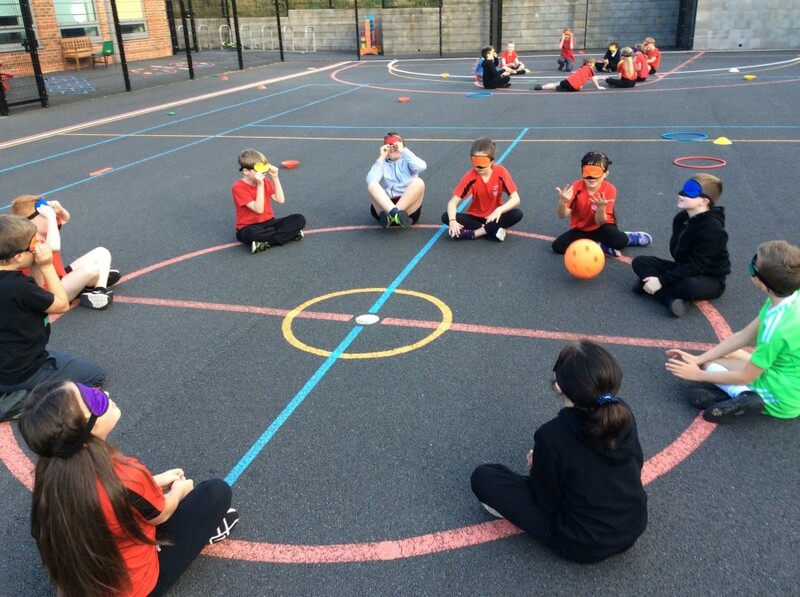 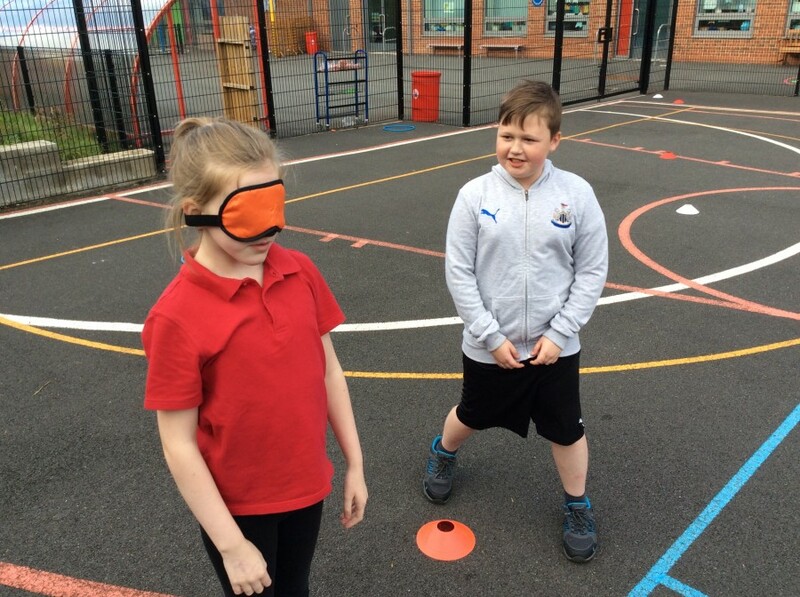 lesson with a difference today – learning about how we use our different senses. 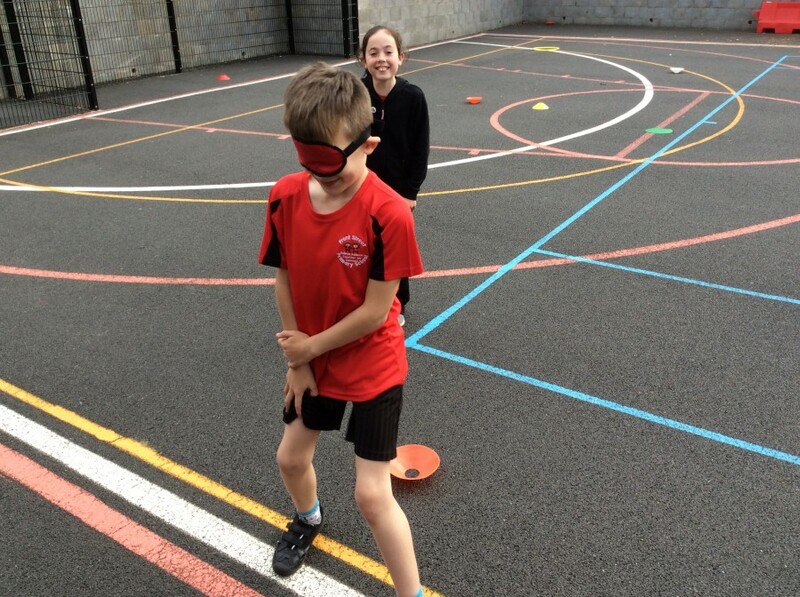 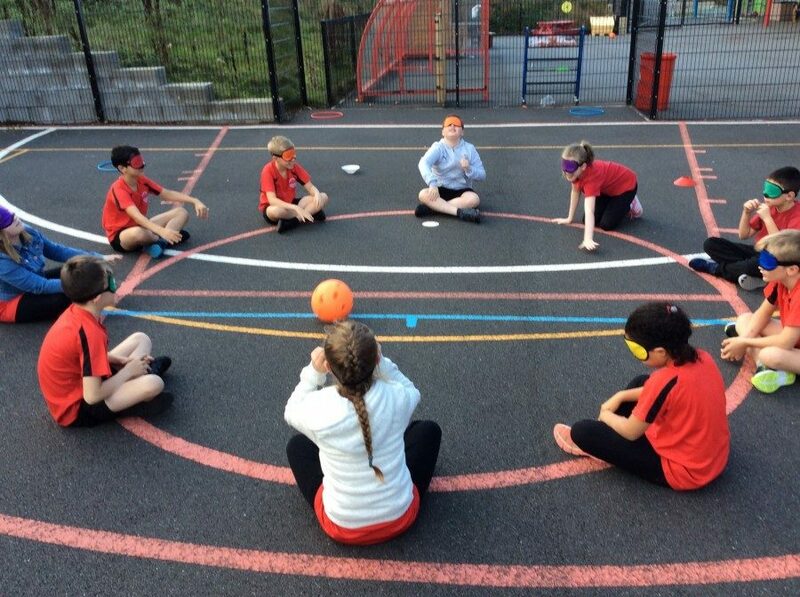 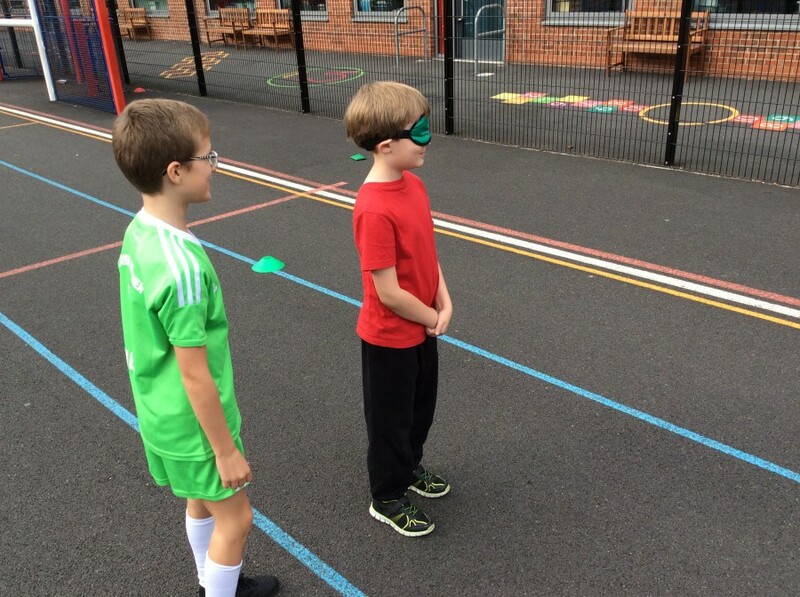 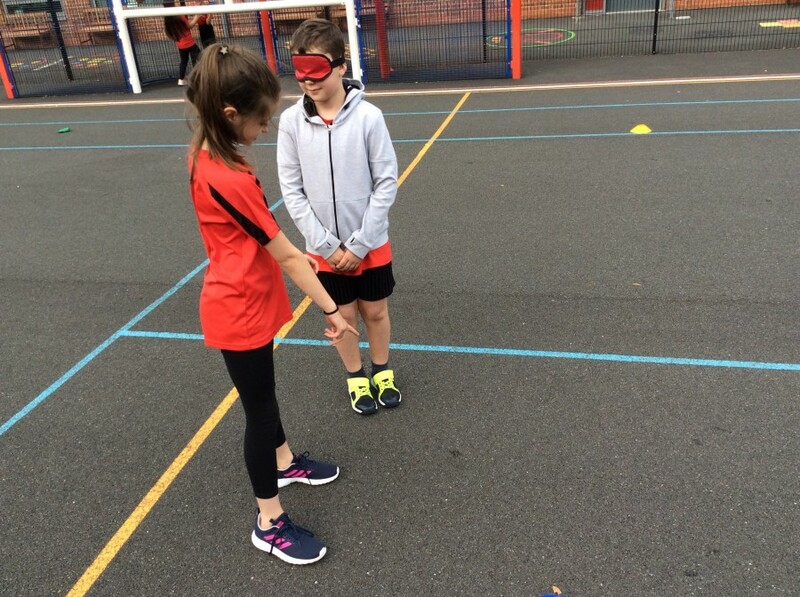 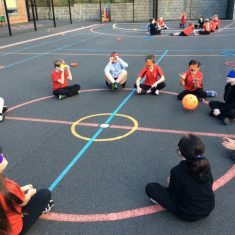 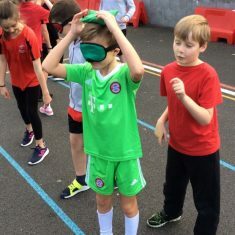 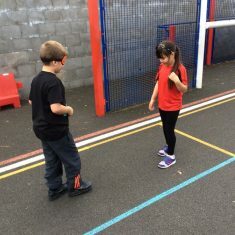 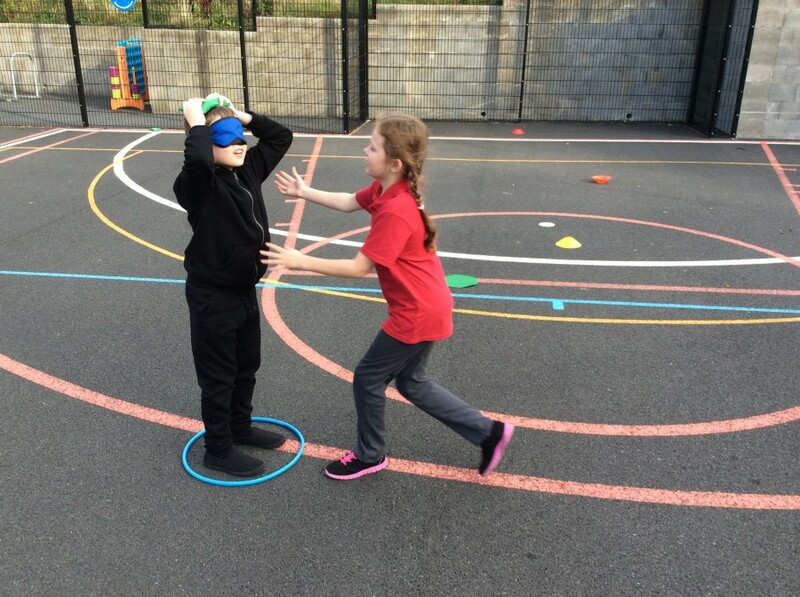 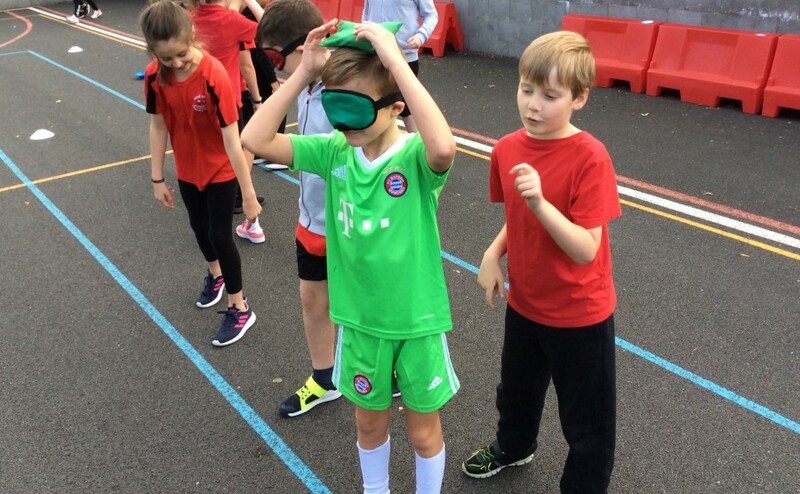 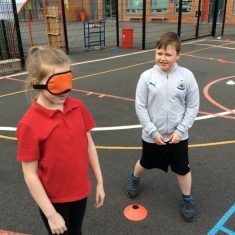 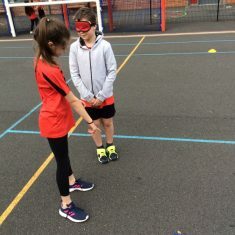 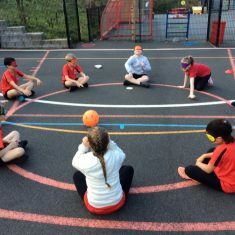 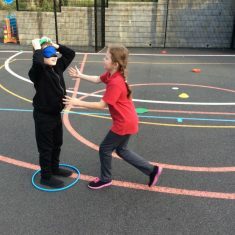 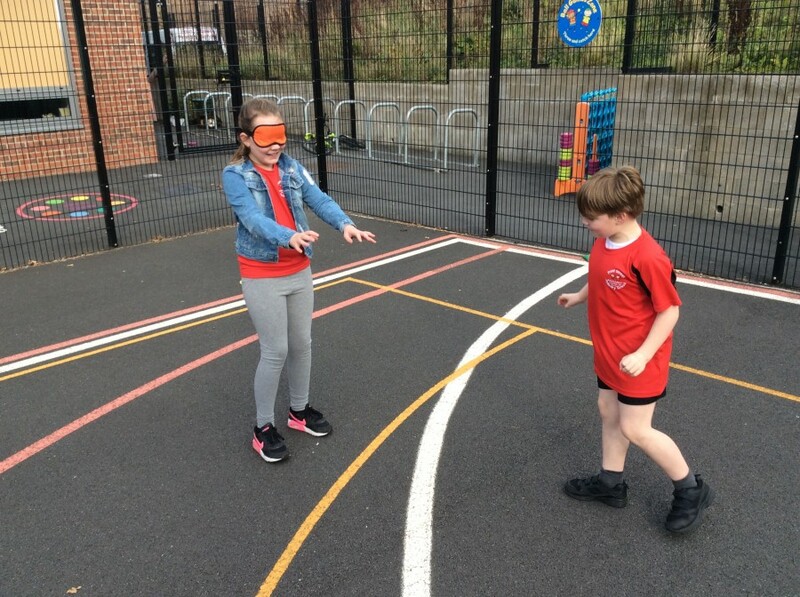 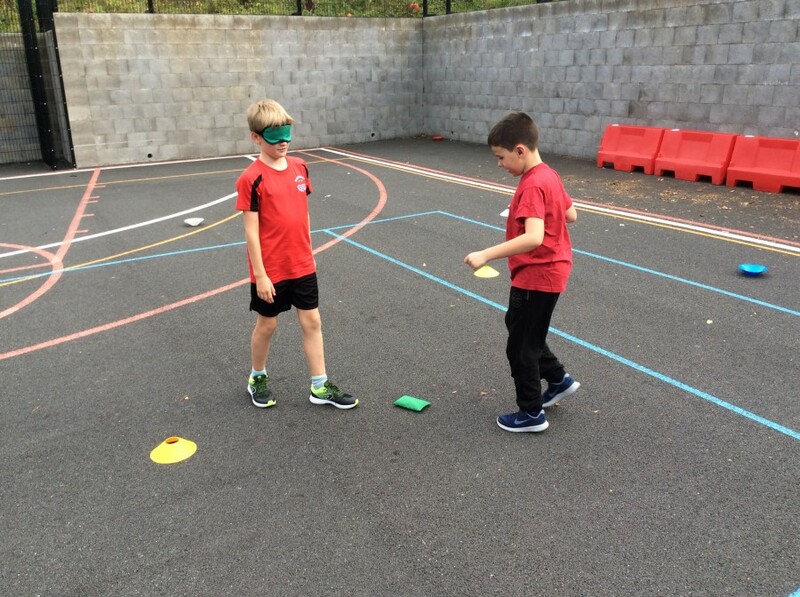 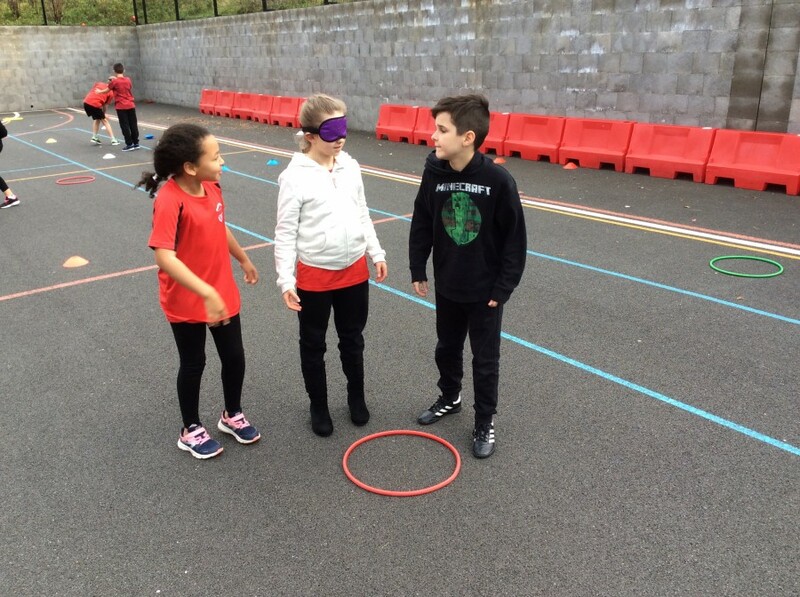 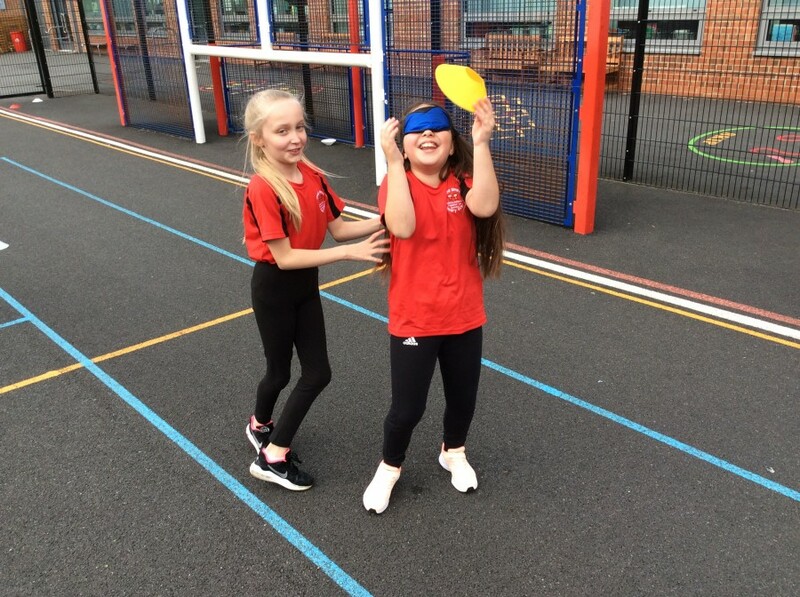 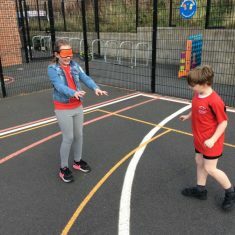 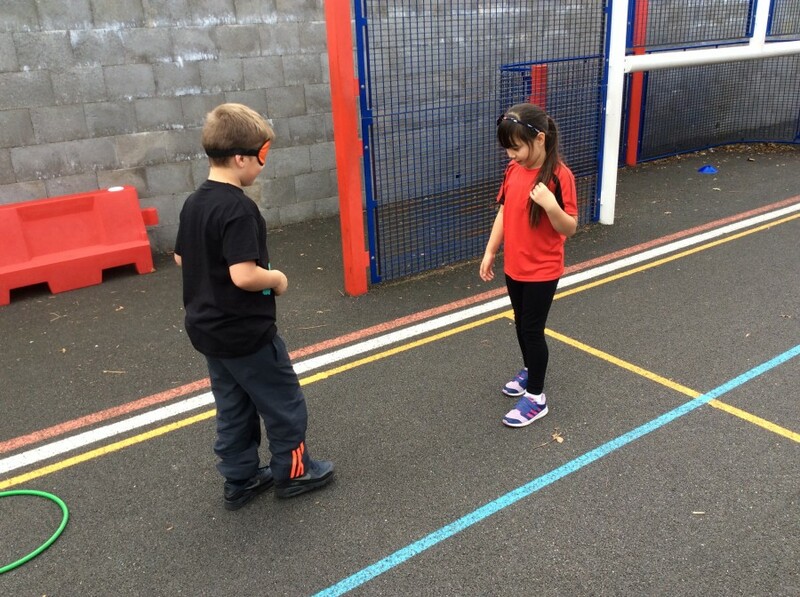 By removing our ability to see, we worked in pairs to guide each other round obstacles, and then play a simple passing game using a ball that contains a bell. 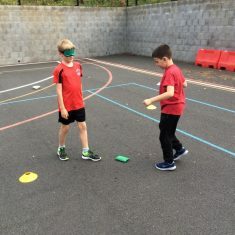 It was fascinating to start to discover how differently we had to give instructions, how dependent we are on certain senses and also how we can learn to use our senses in different ways.